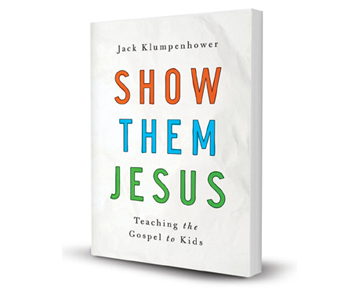 There are some great ways to pray when preparing a lesson about Jesus. Too often, I just don’t think of them. Like many Bible teachers, this week I’m getting ready for a new year of classes. It’s back to lesson prep for me. I have a class to teach on Sunday, and I need to get ready for it. Prayer is a part of that, of course. Despite not being nearly as quick to pray as I should be, I do pray for my classes. Making it a regular habit helps me to do it. Still, those regular prayers can get routine and dull. I think this is because I often don’t have a big enough vision of all the help I need from God. I easily pray that kids will show up, be attentive, understand what I’m teaching, and believe in Jesus—but that’s usually the extent of it. Ever independent, I forget to pray also for myself. 1. 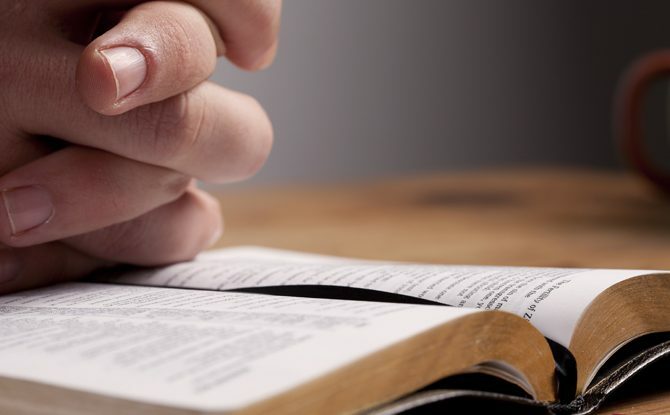 Father, help me to understand the plain meaning of the Bible passage I’m teaching. 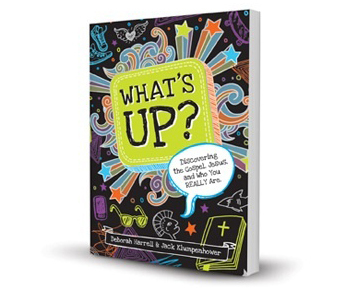 Let me see how it points to Jesus and how it applies to the lives of the kids in my class. Give me new depth of understanding that only you can make me see. 2. Father, help me to be obedient to whatever you demand in this Bible passage. Before I tell any kids what to do, help me to have struggled, with your help, to do it myself. 3. Father, give me a renewed excitement for Jesus. As I study the gospel and how it’s revealed in this lesson, let it fill me. 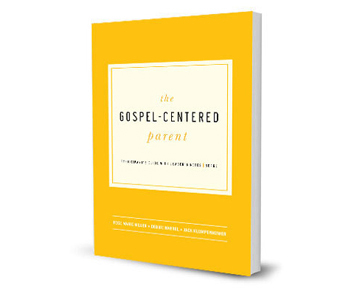 Help me to walk into class eager to share—ready to explode, even—because gospel excitement is spilling out of me. 4. Father, help me to know and believe that you truly are my Father. Keep me from seeking approval from others through my teaching. Help me not to fear disapproval, either, if class goes badly. Help me instead to teach for you, not for my own glory, and to rest only in your approval. 5. And Father, give me joy and confidence in you. I know full well that this might be one of those weeks when I misunderstand the Bible, fail to obey you, feel empty, or seek approval from others. I might do it all wrong. So help me to believe that teaching kids is first of all your work, and you always do it right. You will use me, flawed as I am. You will love me, failing as I am. Help me to teach out of my weakness, knowing nothing but the cross, so that I teach with true power.